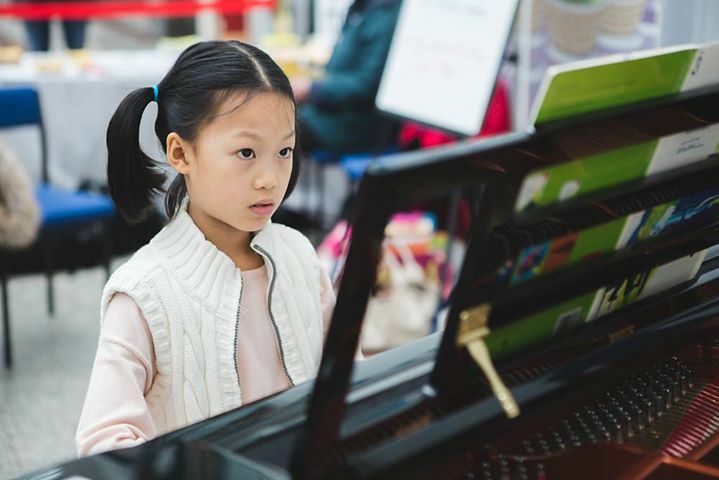 Once again in February, Hastings pianists of all ages and skill levels will be given the chance to play music of their choice on a beautiful concert-standard grand piano in the middle of Priory Meadow Shopping Centre. The grand piano, which will be generously provided by Sussex Pianos, will be installed at Priory Meadow from Thursday 14th until Saturday 16th February. Adults can play for up to 20 minutes but children can play for as short a time as they wish. Anyone who wishes to bring a friend along to play a duet is encouraged to do so. Music teachers are also welcome to bring a group of pupils. Pianists can apply for a pre-booked slot by emailing pianoevent@hastingsconcertocompetition.co.uk or texting 07788 723003.